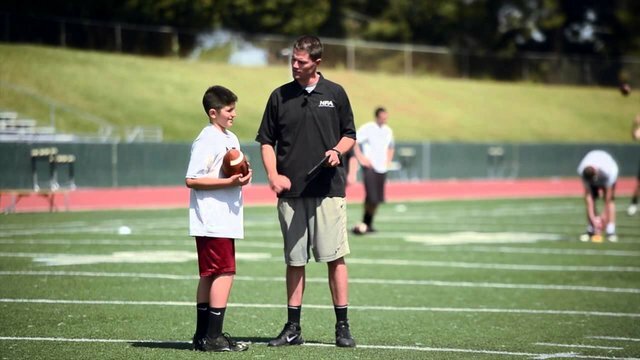 Today on the Coach and Coordinator Podcast, Keith Grabowski is joined by Will Hewlett to discuss quarterback development. Grabowski and Hewlett discuss the shift of the quarterback-based coach, mechanics, drills and quarterback development. Hewlett has coached over 40 Division I prospects and current DI quarterbacks. He has conducted NFL Draft prep and has coached several Arena League quarterbacks. Additionally, Coach Hewlett has consulted NFL and NCAA coaches on passing mechanics and quarterback play, most recently working with Los Angeles Rams head coach Sean McVay and Rams former quarterbacks coach and newly named head coach of the Cincinnati Bengals, Zac Taylor.